Please fill out the form below to request for a standby. We will get back in touch as soon as possible. 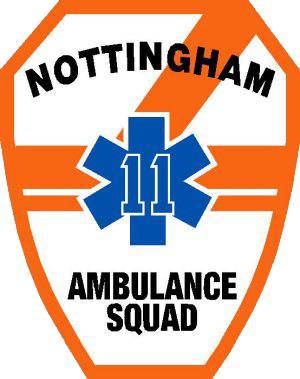 Nottingham Ambulance squad is a volunteer organization and operates solely on donations. The squad suggests that organizations requesting our services for a standby donate $50.00 per hour for the event. Since we are a volunteer organization, we cannot guarantee services for standby’s, however once the request is made we will send it out to our members, and once a crew has agreed to cover the standby we will notify the requester. In the event that we are unable to provide services, we will notify the requester 3 days prior to the scheduled event. Thank you for your request! We will get back in touch as soon as possible.